I received my Ph.D. in Zoology by the University of Washington, USA, in 2004, and I am currently working in the Evolutionary Genetics group of cE3c (University of Lisbon) as a post-doctoral researcher. My research on Evolutionary genetics focuses on a) understanding how neutral and selected genetic variation, at the scale of genes and also genome-wide, is generated and maintained in natural populations, and what it can tell us about historical processes and mechanisms leading to divergence and speciation, b) understanding the interaction of evolutionary forces guiding the evolution of multi-gene families, such as Major Histocompatibility (MHC) and Olfactory Receptor (OR) familes. 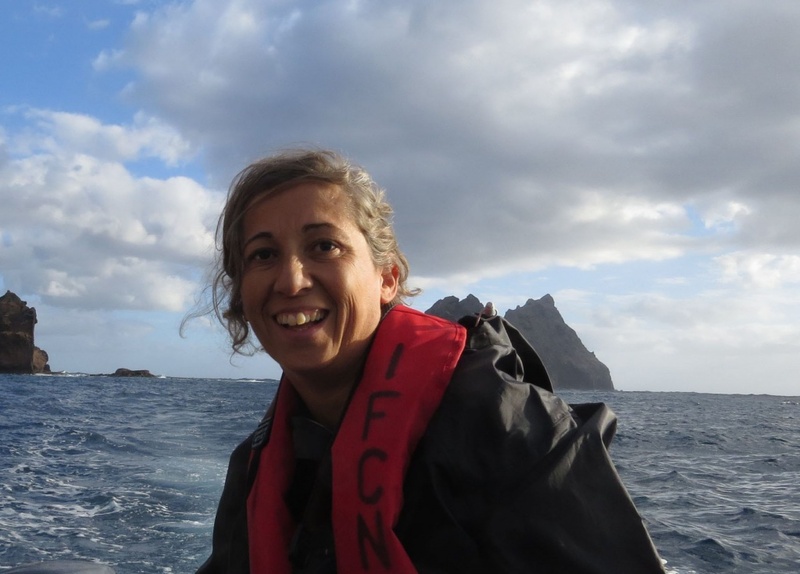 In my research I have been using as models avian systems, and particularly pelagic seabirds (order Procellariiformes), which has afforded me the opportunity to visit amazing islands around the world. Currently my research goals include: 1) investigate the mechanisms driving population divergence and speciation of highly mobile, but philopatric, marine taxa, using neutral and adaptive markers; 2) characterize olfactory receptor genes in Cory’s Shearwater and other Procellariiformes using Next Generation Sequencing, and investigate the evolutionary dynamics of the isolated genes, namely how they are maintained and diversify. More recently, I am interested in 3) investigating the mechanisms underlying the divergence and speciation of sympatric but allochronic seabird taxa, namely by looking for a genetic basis underlying the asynchronous breeding, and identifying environmental-driven selection pressures that may explain patterns of divergence driven by local adaptation. Catry, I., Sampaio, A., Silva, M.C., Moreira, F., Franco, A.M.A. & Catry, T. (2018) Combining stable isotope analysis and conventional techniques to improve knowledge of the diet of the European Roller Coracias garrulus. Letizia, L., Puente, J. M.-de la, Figuerola, J., Granadeiro, J.P., Silva, M.C. & Catry, P. (2018) Absence of haemosporidian parasite infections in the long-lived Cory’s Shearwater:evidence from molecular analyses and review of the literature. 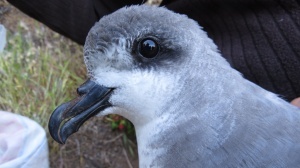 Silva, M.C., Matias, R., Ferreira, V., Catry, P. & Granadeiro, J.P. (2016) Searching for a breeding population of Swinhoe’s storm-petrel at Selvagem Grande, NE Atlantic, with a molecular characterization of occurring birds and relationships within the Hydrobatinae.